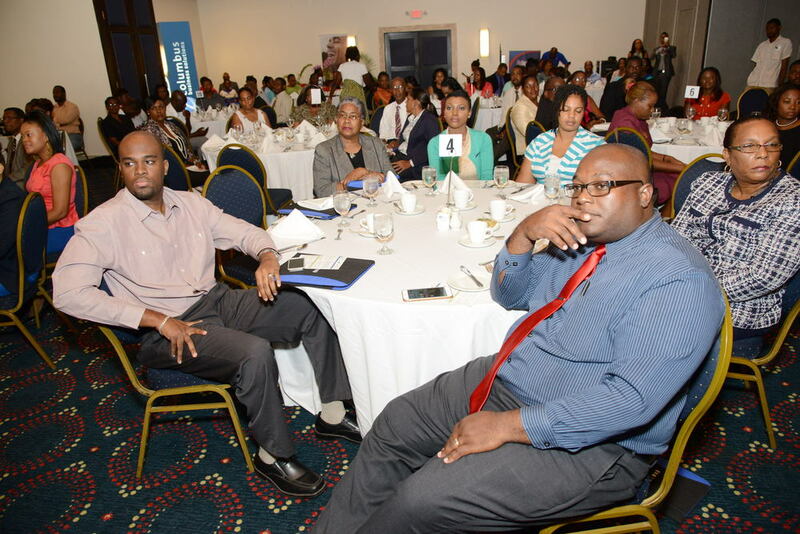 The “Zed-Makeyla Technologies Awards Luncheon is in partnership with Columbus Communications (FLOW/LIME). The special guest speaker was The Hon. 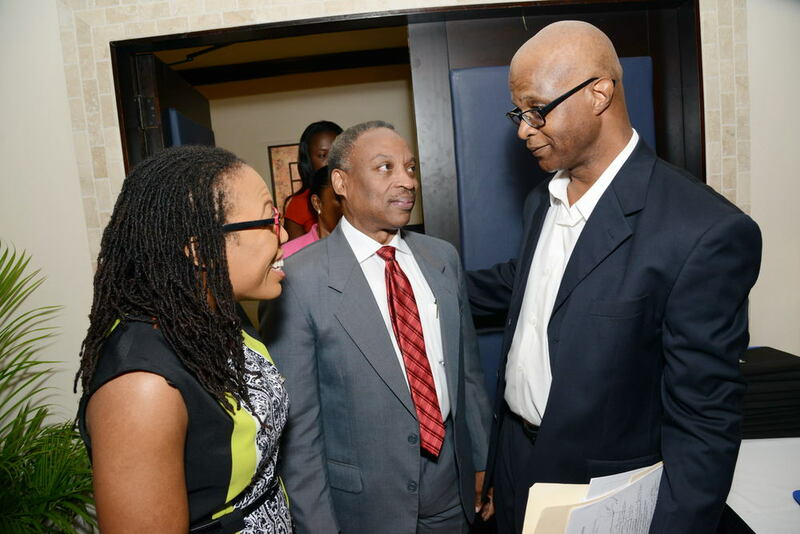 Minister Julian Robinson, MP. 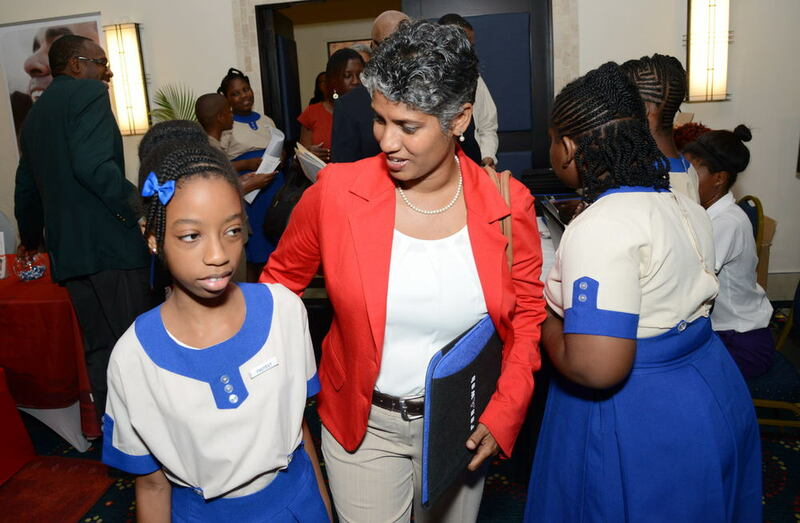 Other special guests were Milton Samuda, Chairman of Jampro, Wolmer’s Trust and director of Zed, Mark Wile, V.P Renweb, the principals and vice principals of all our RenWeb schools. 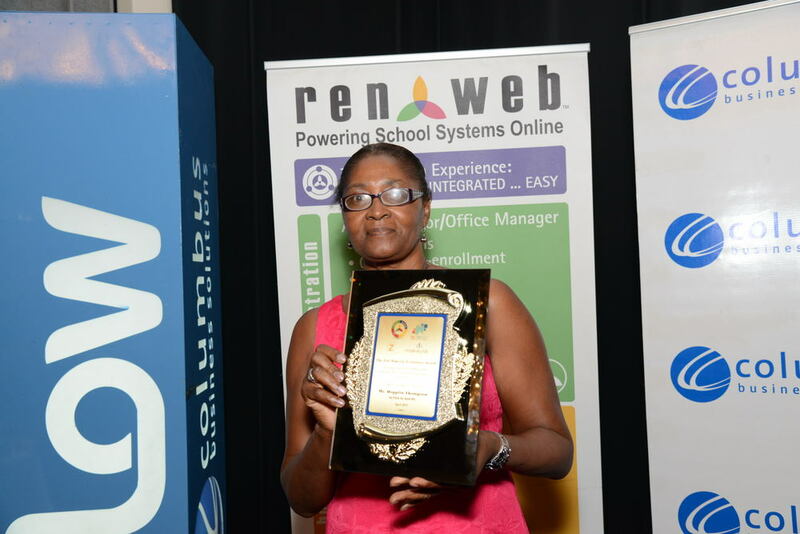 The Zed /Makeyla Technology Awards are in recognition of our RenWeb schools and teachers who have effectively used our RenWeb SMS, and other related technologies, to best practice. We have identified approximately eighteen (18) schools that have made great progress in using our School Management System and network system to improve the management of their schools. They are Wolmer’s Girls’, Immaculate Conception High, Jamaica College, Campion College, Calabar High, St. Georges College, Ardenne High, St. Elizabeth Technical High, Alpha Academy, the Belair Schools, Caribbean International Academy, Holy Childhood High, Bethlehem College, IUC and Mount Alvernia High. They are among the top schools in the Caribbean.